I thought it might be worth pulling my list together into a single place here. So, without further ado, here are some of the computers I wish I’d been fortunate enough to have owned. 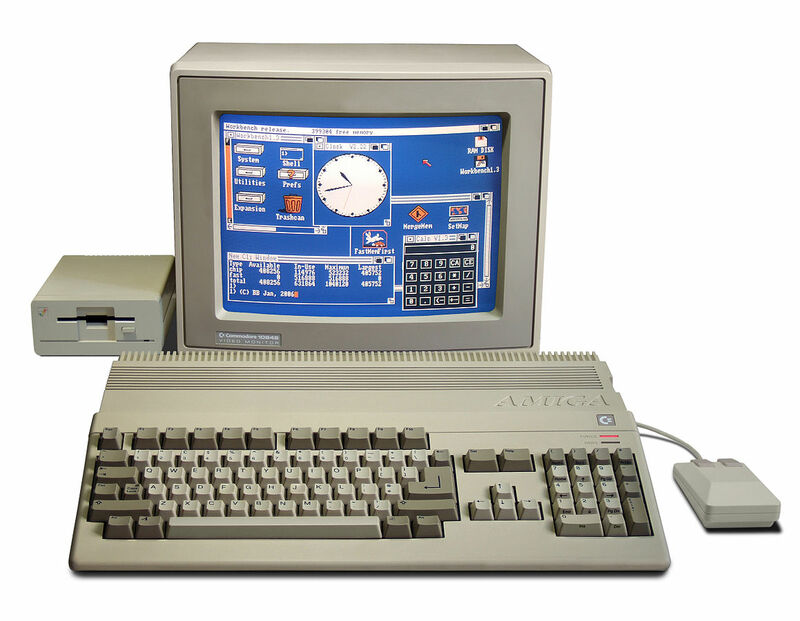 An Amiga 500 computer system, with 1084S RGB monitor and second A1010 floppy disk drive. Photo credit: Bill Bertram. They made beefier Amigas, but they never made one as cheap or as cheerful as the legendary 500. A multimedia computer before the term had even been invented. PCs eventually caught up with it, but it sure took them long enough. BeBox. Photo credit: Wikipedia user Mazzmn. 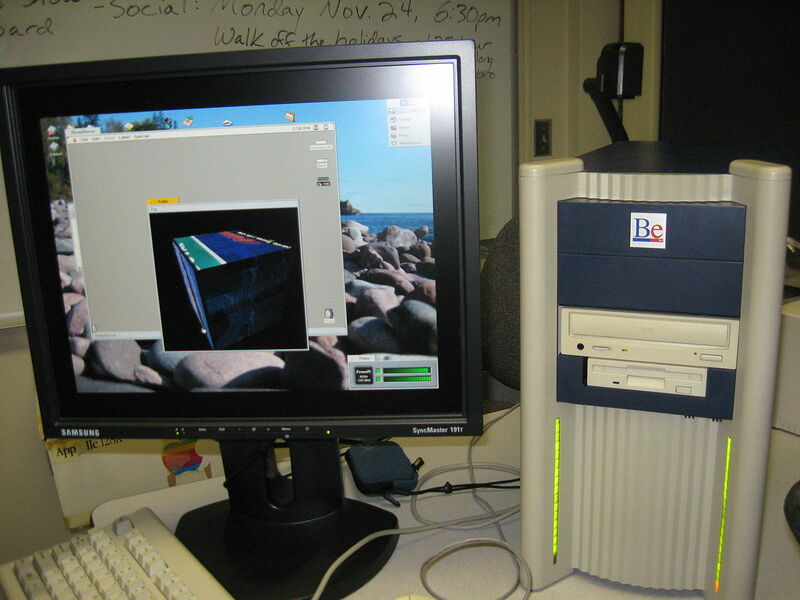 The one machine ever designed to run BeOS, which if there was any justice in the universe would be running on umpty zillion Macs today. A dual-core machine in an age when nobody understood why they’d want more than one core. Came complete with “Das Blinkenlights” on the front, which lit up to show how hard the two CPUs were working. Macintosh SE with dual floppy drives. Photo credit: Wikipedia user Danamania. History remembers the original Mac as revolutionary, but at the time it was notable mostly for what it was missing, like enough RAM and storage to actually do anything with it. 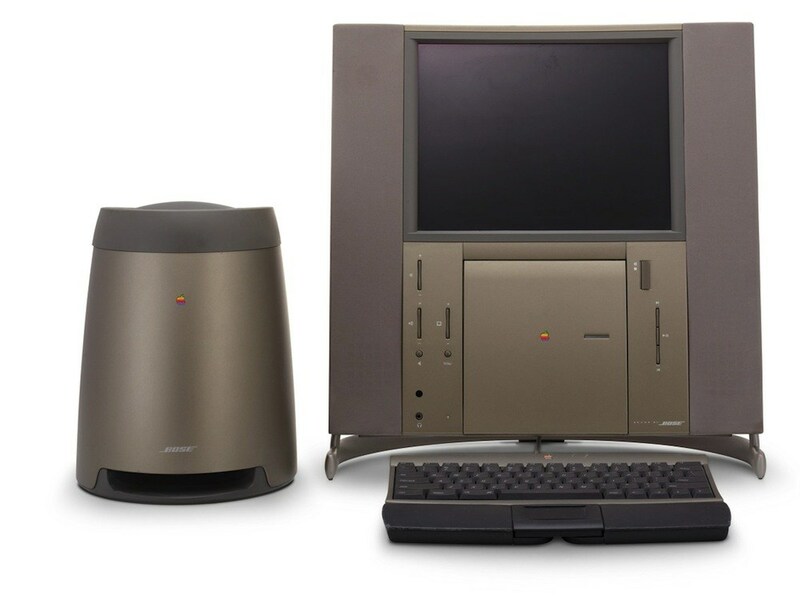 The SE added a hard drive and an expansion slot, while still retaining the iconic industrial design that made the Mac the most personal personal computer ever. Yeah, yeah, it was crazy overpriced for what you got back when it was actually a product you could buy. But nobody ever designed a computer that said “I am from the 1990s” more loudly than this one. I mean, just look at the damned thing. The NeXT Cube. Photo credit: Wikipedia user Rama and Musée Bolo. The doomed product of Steve Jobs’ big, splashy attempt to prove he could create another company just as big as Apple. A classic Jobs product, in that it was simultaneously lust-inducing and completely impractical. We actually had a bunch of these in my department’s computer lab, back in college. A liberal arts department’s computer lab. Imagine a group of 1990s liberal arts majors trying to make sense of a serious UNIX workstation, and you will have some sense of how the world at large received Jobs’ gleaming cube. “Every home needs its own server,” said a group of mad geniuses who called themselves Cobalt Networks back in the late ’90s. In an age when servers were forbidding and remote, the Qube was cheerful and accessible. 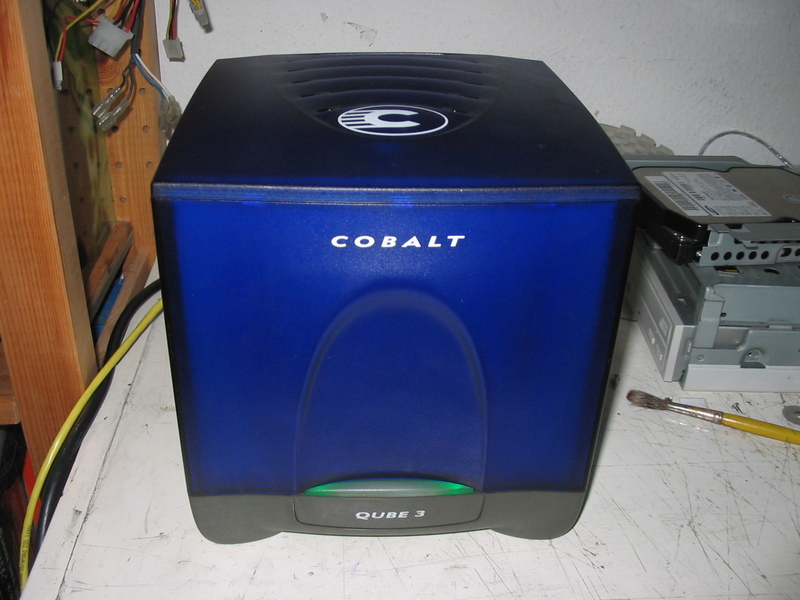 I periodically look at my crappy home NAS box today and ponder how far ahead of their time Cobalt actually was. Radio Shack TRS-80 Model 100. Photo credit: Wikipedia user NapolRoma. There are journalists out there who had to have their long-obsolescent Model 100s pried from their unwilling fingers. 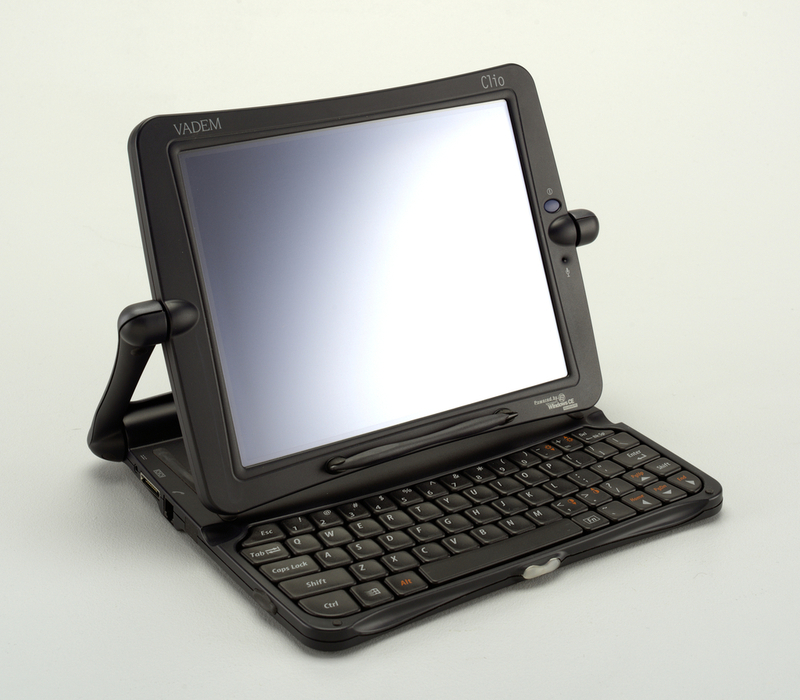 Psion Series 3. Photo credit: Wikipedia user Snowmanradio. They called it a personal digital assistant, but that was a filthy lie. 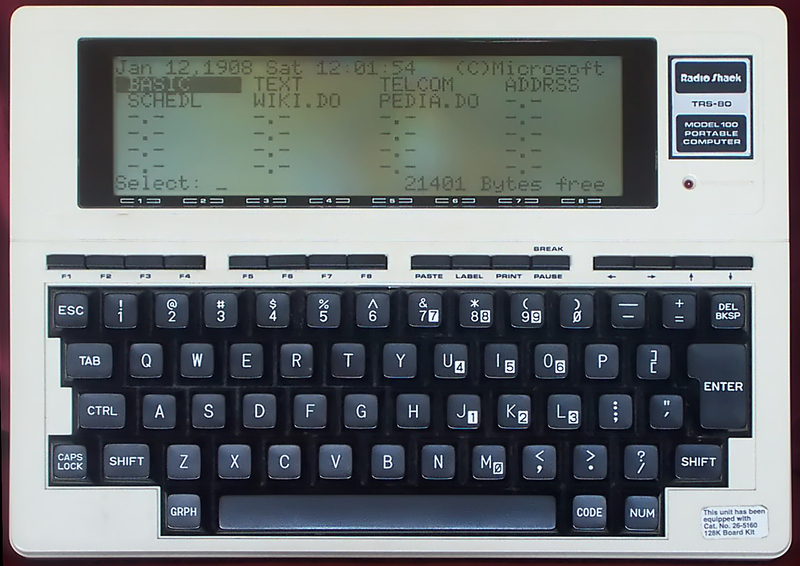 It was a digital organizer, yes, but it was also a totally capable real computer that just happened to fit in your pocket. 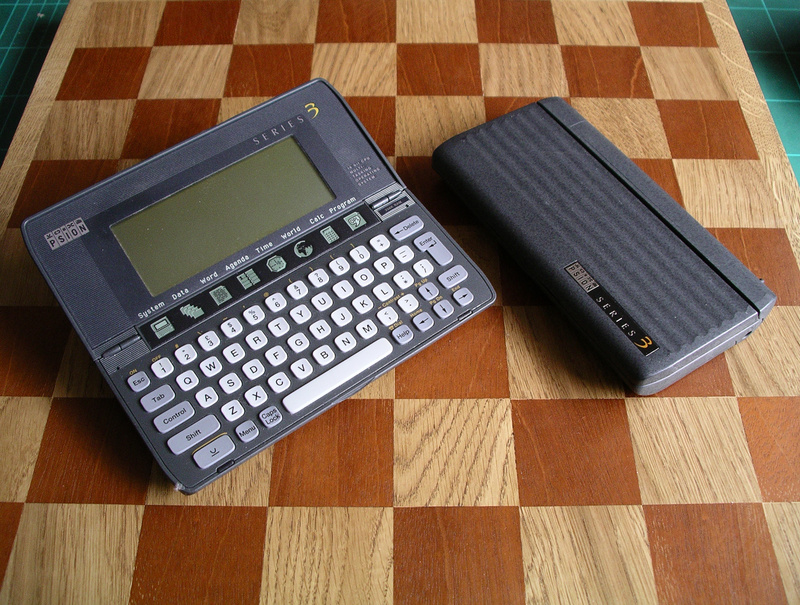 Psion, a British company, made a bunch of these types of devices, but while they picked up a core of devoted enthusiasts over the years none of them ever really found the mass market they deserved. Which is a crying, crying shame. 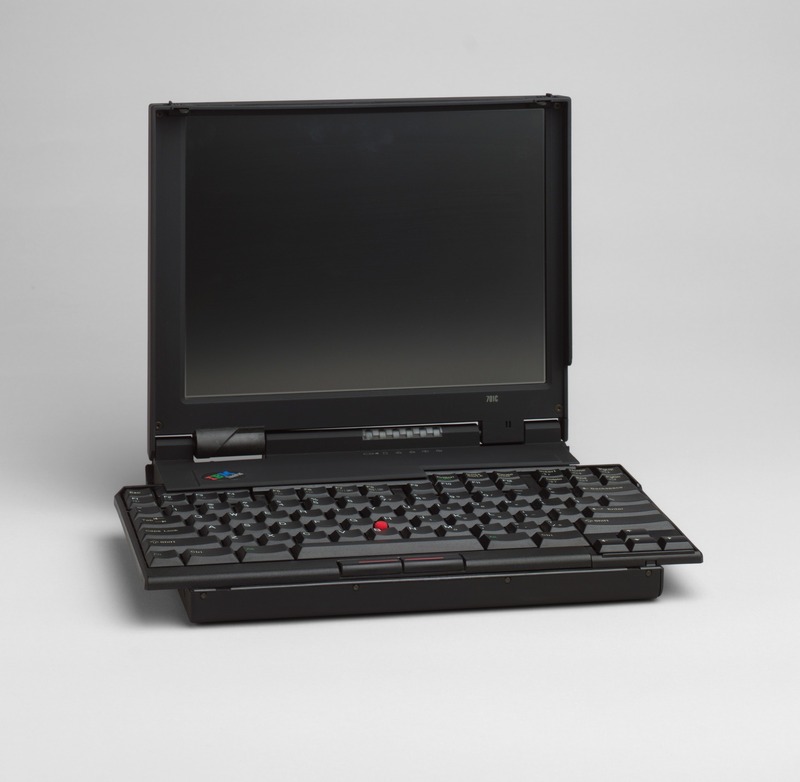 A lust object for its legendary “butterfly keyboard,” which let IBM cram a near-full-size keyboard into a mid-1990s laptop. When you opened the lid, the keyboard would fold out of the case and extend out past the sides. Close it, and the keyboard folded back up again. It was a simple, elegant, brilliant solution to a problem we still have today. There’s a 701 in the collection of the Museum of Modern Art, though it’s not currently on display. The first real convertible, it had a screen cleverly mounted on a pivot. Swing it one way and it stood at an angle, like a laptop; swing it back and it snapped flat against the bottom of the keyboard, turning it into a tablet. The big downside was it ran Windows CE; which, ugh. But the industrial design was brilliant enough to earn it a place in the collection of the Smithsonian’s Cooper Hewitt Design Museum. 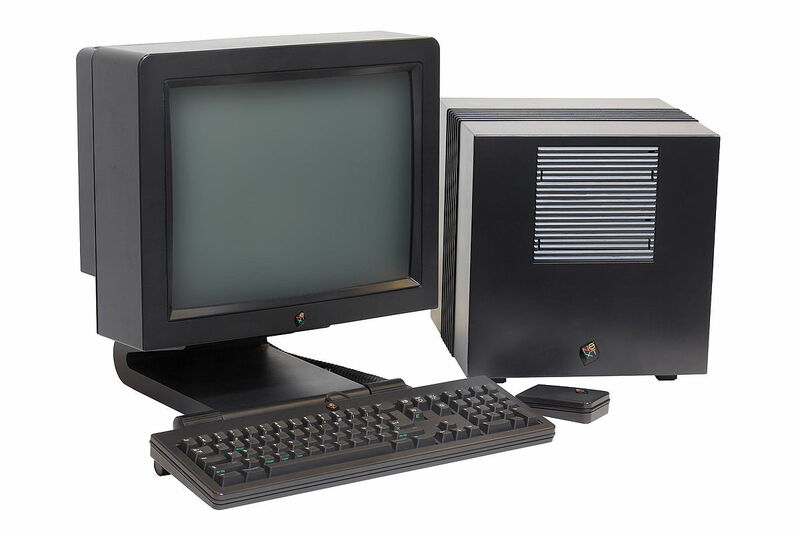 Photo of the Canon Cat desktop computer. 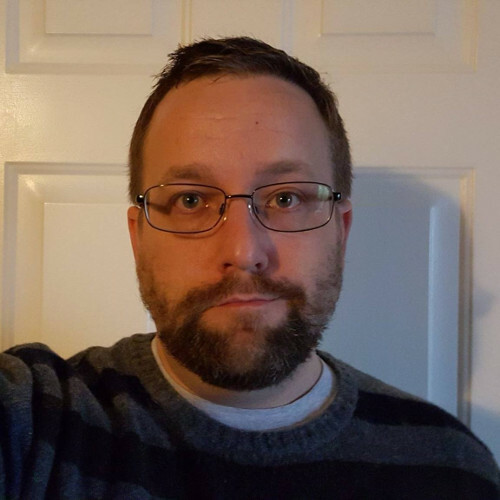 Photo credit: Grant Hutchinson, Splorp. 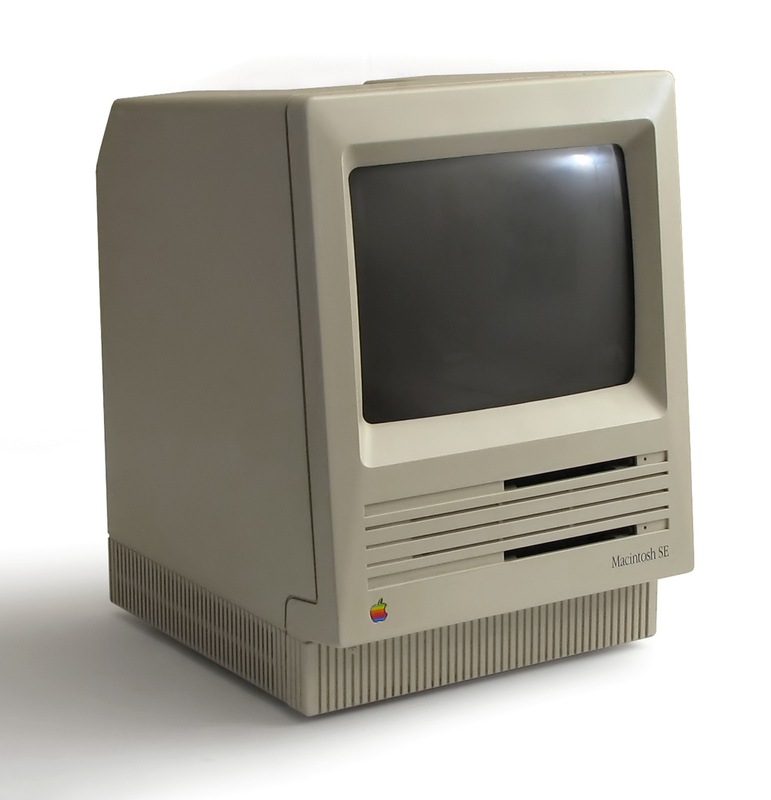 The Mac didn’t begin as a Steve Jobs project; it began as a project of usability guru Jef Raskin. Jobs muscled him off the project, which is why the first Mac had a split personality, approachable tool and chilly art object. 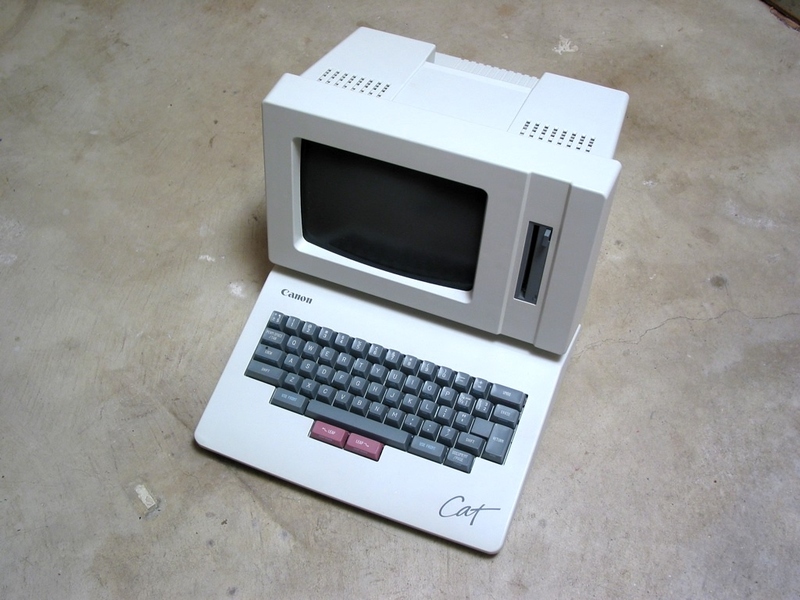 Raskin left Apple for Canon, where he tried to make a usability-first computer. It wasn’t a hit. But it was full of interesting ideas. iPhone before the iPhone was the iPhone. Five years before the appearance of Apple’s segment-defining smartphone, Handspring was selling a smartphone with a color display and not just one, but multiple app stores. 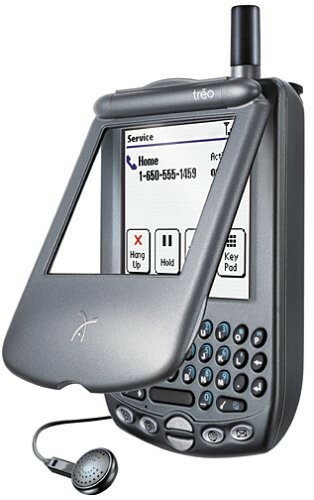 The 270 wasn’t the first Treo device, but it was the one that pointed most clearly to what the future would look like.